Faced with increasing rates of biodiversity loss and modest conservation budgets, it’s essential that natural resource managers allocate their limited resources in a cost-effective manner. It’s the challenge that lies at the heart of most conservation science and underpins the majority of stories appearing in Decision Point. While there have been many excellent strategies formulated by conservation scientists to guide such decisions (both within CEED and across the worldwide fraternity of decision scientists), many of these frameworks are highly technical and require significant skill to implement. Many managers either don’t have access to those skills or aren’t even aware of the research, and yet have to make critical resource-allocation decisions every day. Now CEED researchers have developed a tool to help these managers and all it requires is the knowledge to run a Microsoft Excel spreadsheet. 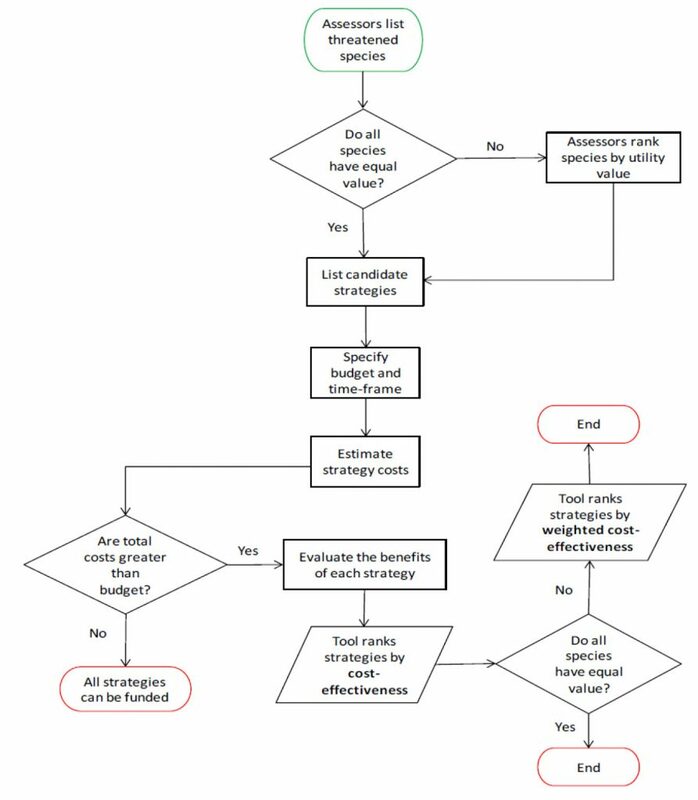 The researchers are quietly confident the new Cost-Effective Resource Allocator will be a reliable and user-friendly decision tool for managers because it was developed in conjunction with conservation managers to solve their specific problems. In this case the managers were national park rangers based on Christmas Island in the Indian Ocean and Kata Tjuta National Park in Australia’s arid interior. The association with CEED and NERP ED researchers began several years ago with a joint workshop in which officers from Parks Australia met with decision scientists to discuss a range of challenges being faced in national parks around Australia (see Decision Point #61). One recurring theme was how does a manager choose between different options to protect different species? To answer this question in a practical way that can be applied by park managers, the researchers, in collaboration with managers from Christmas Island National Park and Kata Tjuta National Park, devised an allocation tool using a series of linked Microsoft Excel worksheets. 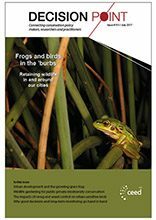 The approach follows that outlined in the Project Prioritisation Protocol, a cost-effectiveness framework that compares the benefit and cost of different actions to save threatened species (see Decision Point #29, p8-10 and Decision Point #47, p7-9). “The tool provides users with a transparent decision-making process to determine which on-ground conservation strategies should be funded to maximise the number of expected years of persistence for a set of threatened species, while taking into account assessors’ uncertainty and distinctions in the value attributed to different species,” explains Dr Martina Di Fonzo, the lead researcher on the project. Figure 1: Flowchart representing the steps involved in the ‘Cost-Effective Resource Allocator’ Decision support tool. 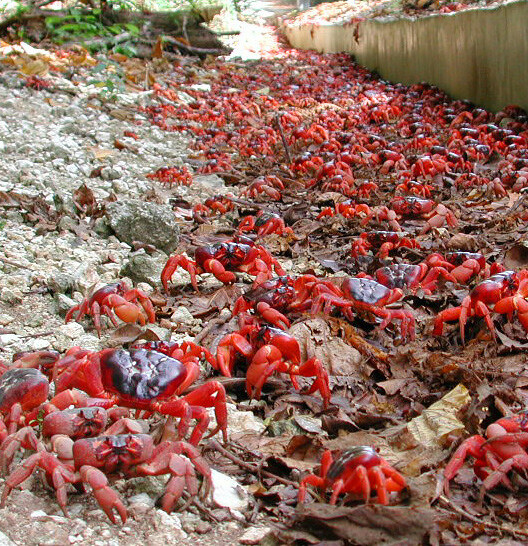 To demonstrate how the tool works, the team used a case-study of four locally threatened species from the Christmas Island National Park. These were a native fern (Pneumatopteris truncata), the Christmas-Island red crab (Gecarcoidea natalis), the golden bosun bird (Phaethon lepturus fulvus), and Abbott’s booby (Papasula abbotti). Under a hypothetical total budget of approximately $9 million dollars over ten years, in which all species are considered equal, the tool recommends funding fern propagation and planting, rat control, cat control, and surveying and controlling the yellow crazy-ant (Anoplolepis gracilipes). “We found that the cost-effectiveness rankings of these strategies were sensitive to the importance that assessors’ assigned to different species,” comments Di Fonzo. And while the tool was valuable in choosing between management actions on Christmas Island, it can be used in any management situation involving choice and a limited budget.